Combining top quality multi-skin polycarbonate glazing elements with a uPVC self-insulated upstand and edge frames, Roofglaze’s range of Dome rooflights can be confidently specified for virtually any application. 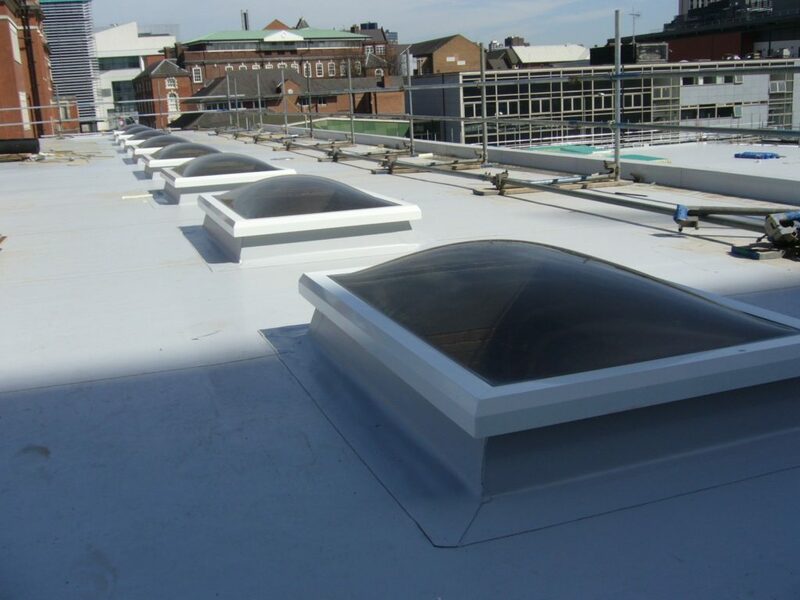 With their excellent thermal efficiency, Roofglaze Dome rooflights help to reduce energy consumption and make a contribution to lower carbon emissions via their outstanding levels of thermal performance. 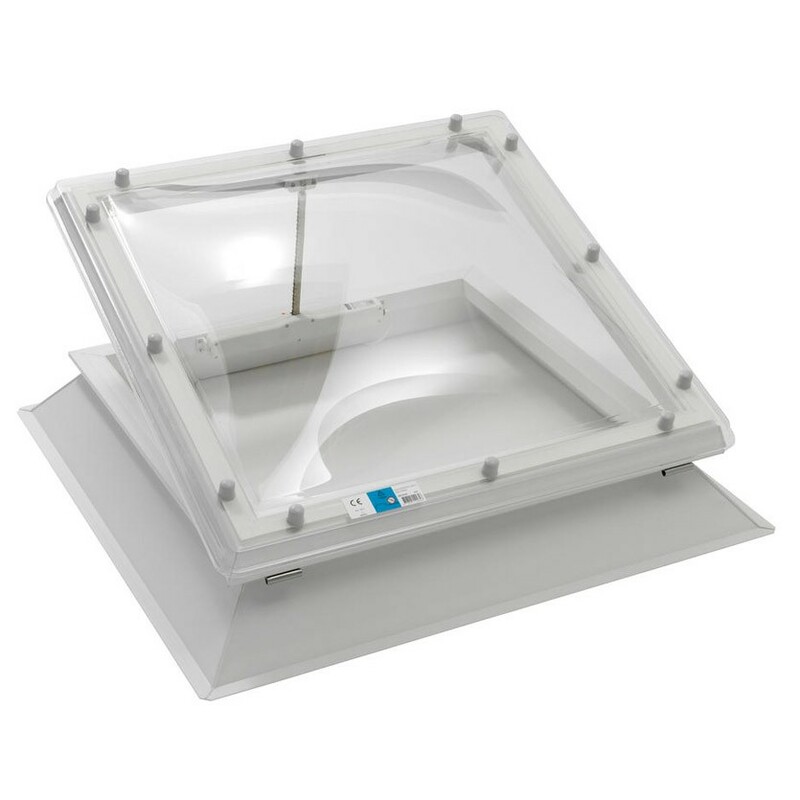 For example, a Triple Skin Roofglaze Dome rooflight with a 150mm high polystyrene filled uPVC upstand, has a total product U-value of 1.30 W/m²K. 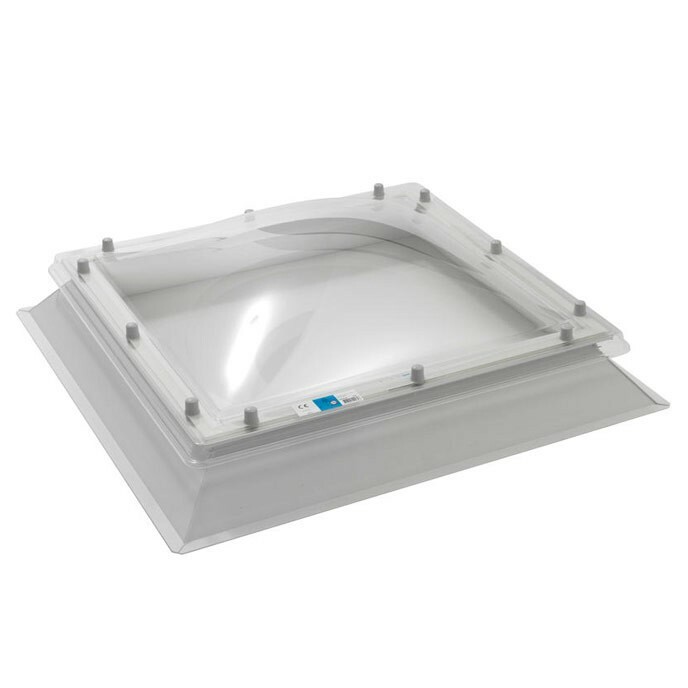 Please note that our stock Dome rooflights are supplied with a splayed 150mm uPVC upstand, with bespoke Dome and upstand options available to order upon request. 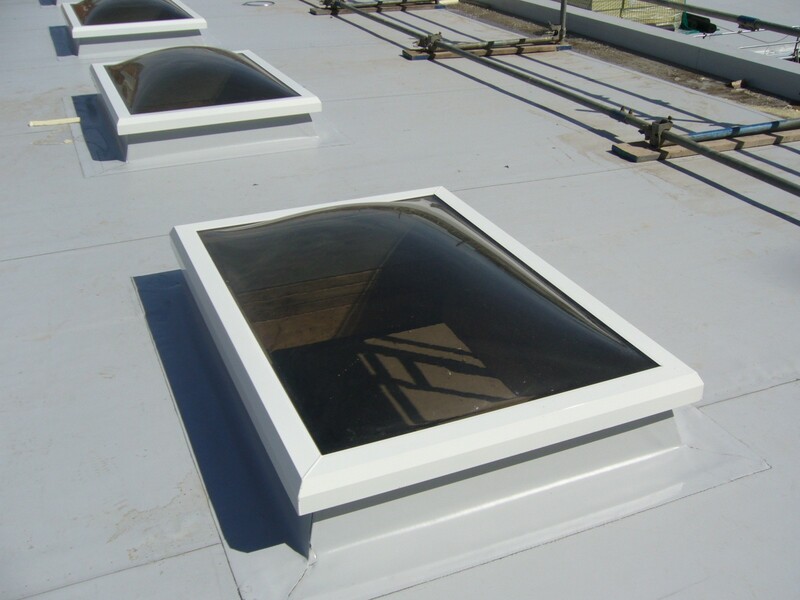 Roofglaze’s stock Dome rooflights can be supplied with a hinged lid, which is operated by either a manual spindle or an electric actuator. 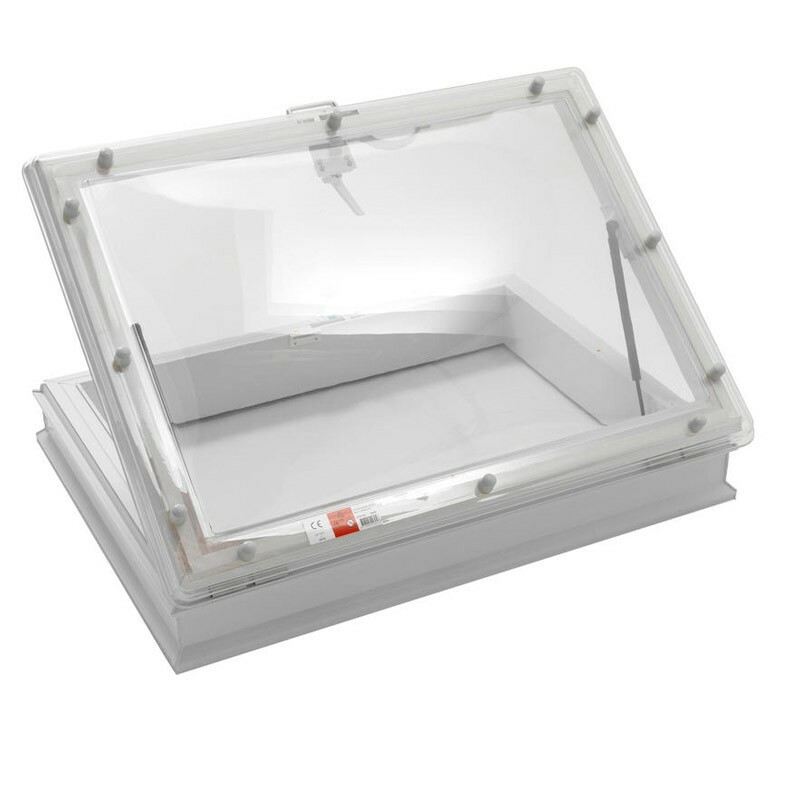 You can also order a Dome rooflight for roof access as part of our stock range. Trickle Ventilation options are available on request as an extra, as are Automatic Opening Vents for Smoke Ventilation (with 24v actuators). 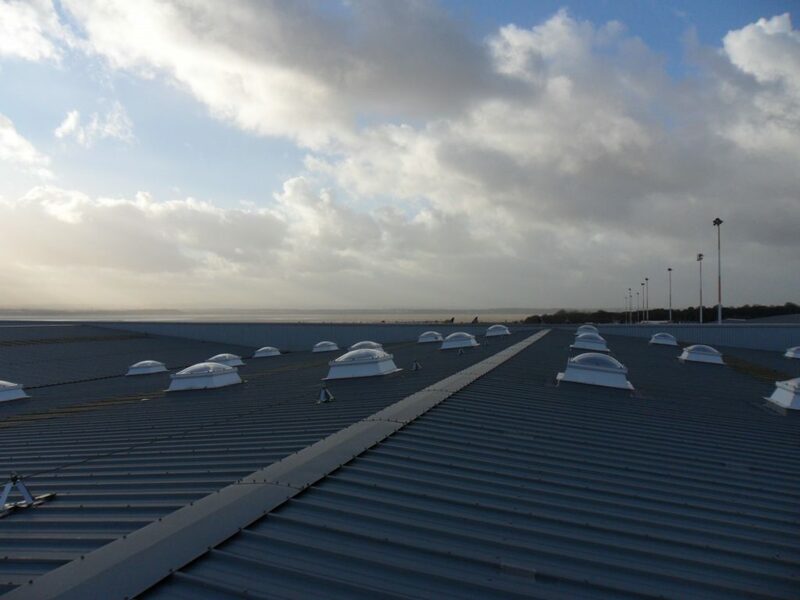 If our stock range of Domes doesn’t offer what you need, we can also provide bespoke shapes, sizes and types of rooflights to suit your project requirements. Please see the Installation Guide for our range of Dome rooflights with a splayed 150mm uPVC upstand. In normal weather conditions, only occasional cleaning is necessary. 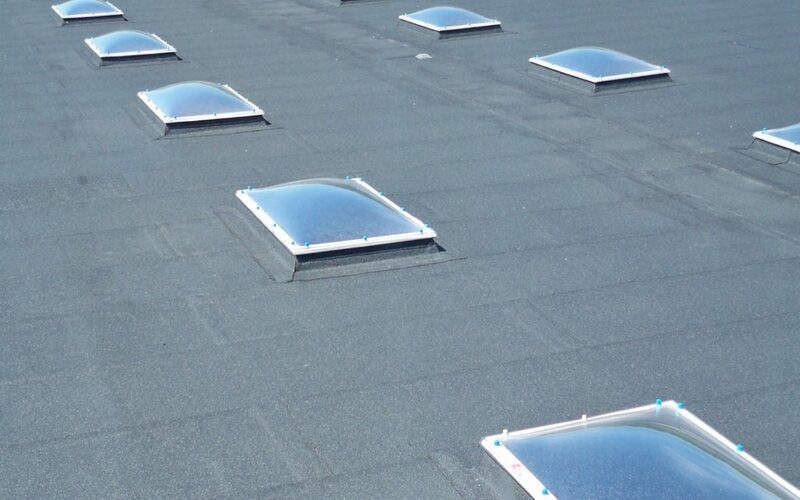 Firstly, spray the rooflight with clean water to wash away any surface dust. Then clean the rooflight using a soft, non-abrasive cloth and dilute household detergent. Lastly, rinse well with clean water. Do not use any chemical solvents or abrasive cleaners, and do not clean in full sunshine.